Anik and Nazmul are classmates, friends, and recent design graduates from Chittagong University in Bangladesh. After graduation, they discovered it was difficult to secure a steady job, so they began looking for alternative ways to support themselves financially. 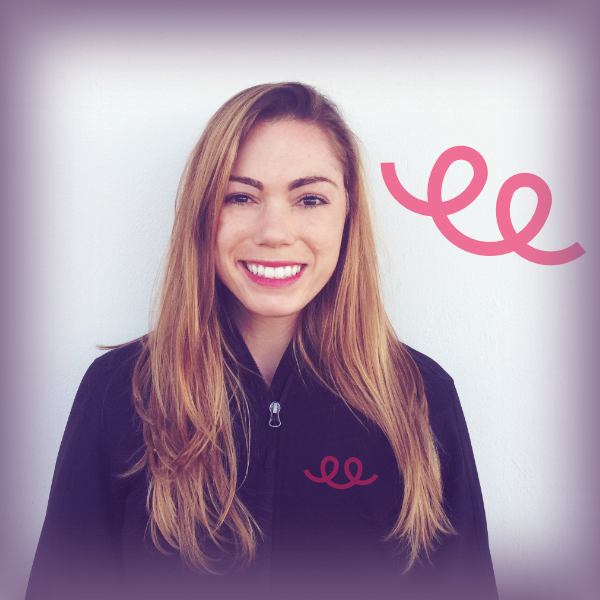 While researching job options, Anik came across Teespring, a platform that empowers anyone to create and sell custom products with no cost, risk, or hassle. With limited funds for investing in paid ads the team focused on free and organic promotion. They created unique designs, optimized their listings, and shared their products with followers online. 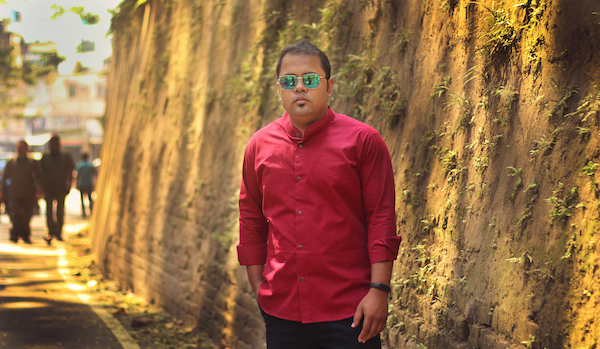 Their methods proved successful and Anik and Nazmul have been able to open their own office and work full-time as Teespring sellers. So how were they able to make the leap from design student to online entrepreneur? Let’s find out! 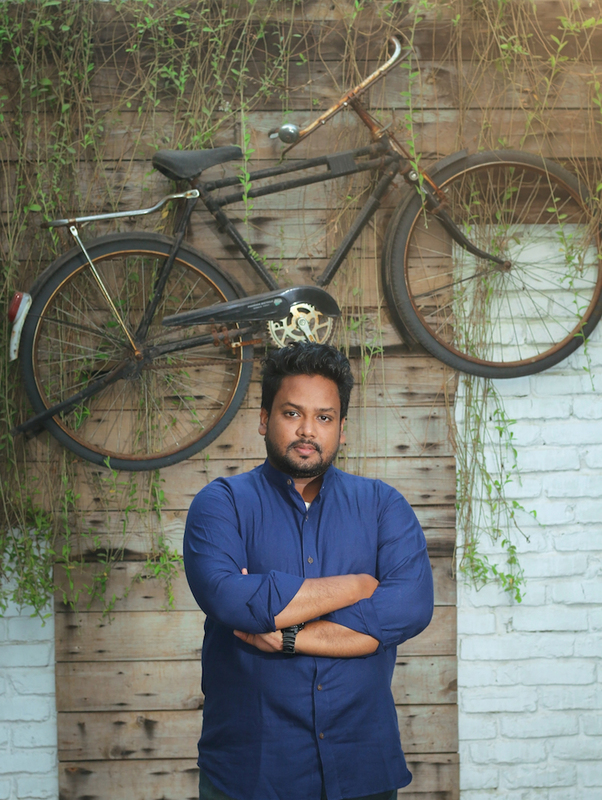 Many Teespring sellers promote their products through Facebook ads, but budget limitations meant the Anik and Nazmul needed to rely heavily on organic and free marketing at first. They began using channels such as Instagram to grow an organic following and drive sales. Currently, Instagram is their primary channel for organic sales. They recommend creating one Instagram profile per niche. Also, staying on top of trending hashtags and including relevant hashtags in their Instagram posts helps shoppers find their products. They usually add 20 – 30 hashtags per Instagram post and share content when their followers are most active. 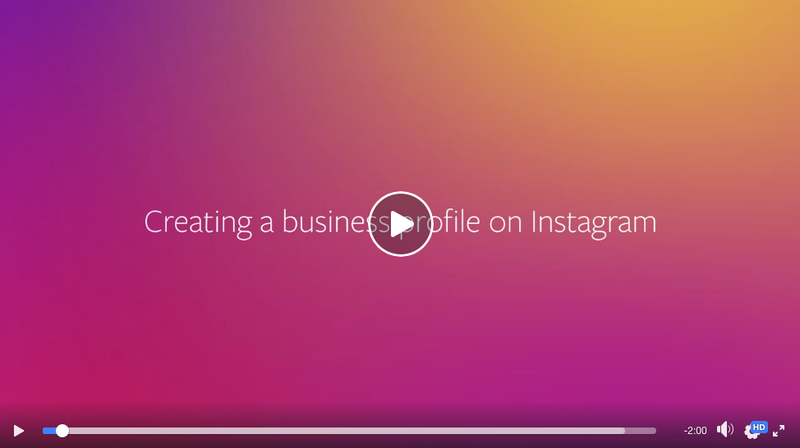 Make sure to create or convert your Instagram account to a “Business Profile” so you get additional insight on your content’s performance such as your most engaging content, when your users are most active, etc. Searching for niche related quotes and ideas for inspiration on Pinterest. Searching for popular hashtags on Instagram to see what’s trending. Searching Google Trends for the latest online search queries and social trends. The team also scales winning designs for new niches. This means they take a design that sells and adapt it for a new audience or add a variation of the design for the same audience (see the “Scaling Out” section in Training Center to learn more). 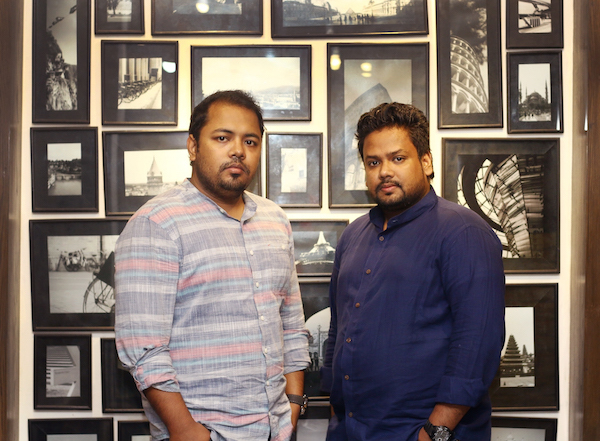 Anik and Nazmul usually look to their followers for guidance on how they should scale designs; they’ll read through buyer comments on social media and post a variety of content to see how their audience reacts. It’s important to note they also optimize all of their listings for marketplace search and use tools like Keywords Everywhere for insight on the top performing, relevant words they can include in their listing title and description. As they look to the future Anik and Nazmul are excited about their possibilities as online entrepreneurs with Teespring. Teespring has helped us create a repeat customer base thanks to their high-quality products and trusted customer support. Now they’re helping us drive even more sales through Teespring Marketplace and Boosted Network. We feel fortunate because we have been able to use our creativity as designers to establish a successful business with Teespring…this stable income allows us to invest in more paid advertising, test new niches and designs, and increase our income. We are looking forward to what the future holds and hope to continue providing our buyers with products and designs they love! Can you help me figure out what I’m doing wrong? I have boosted ads all over FB, and I am getting lots and lots of likes and loves and shares on my designs, even with 20% I still have not sold one thing. Nobody wants to buy! Nobody! I have my stuff on Pinterest, Twitter, Instagram, Google=, FB, and no one will buy! I am so frustrated! I have been told my designs are gorgeous and cute! But, no buyers. Will you please give me some feedback. I’ve read all through the training area, and I still don’t know what I’m doing wrong. I feel like i’m in the same boat. I get a sale maybe once a month…have hundred of designs up that are at the very least, decent….but still never seem to get a sale. Seeing these blog posts about how people “make it big” never seems to help. Oh these guys used instagram? So do i. Oh they search trends? So do i….So really, what on earth is so different between them and I. That, would be helpful information. everyone had problems, it doesn’t mean that your design or something wrong with your work, there is factor “X” that make people didn’t buy a thing. Maybe they are loving your products so much, but at that time they don’t have money for it or other reason that not allowed them to buy your product. I just posted a comment on here, and then I came back, and it had disappeared. Will you tell me how to help my sales? I have read through all of the training area, and I have designs that I’ve posted on FB through ads, and people are visiting my store, and they love my items! I have had many people share my posts, and these are people I don’t know. I have gotten many people liking and loving my stuff, but no sales yet. I have had my campaigns on for about a month. I use FB, Pinterest, Instagram, Twitter, Google+, but I have not gotten any buyers. No, not one. Please tell me what I should do. Hopefully this comment will stay up here. Hey Dana – I’d suggest checking out Alison’s tips; they quite effective for people just starting out. Also keep in mind your audience really needs to connect with the design message if they’re going to purchase your design. Wow! This is amazing! I just want to be like you! I’m just starting out and want to know more about effective advertising! I currently and IT in the company, but I enjoy graphic design than that! That’s why I join teespring! Hope you can help me do that guys! Good stuff! What are their instagram pages? Nice to read this article. Hey Wali – you can learn about Teespring Marketing here: https://community.teespring.com/training-center/teespring-marketing/ Some of the services incur a CPO. Anik & Nazmul please help! I’ve created designs for a specific niche that I want to target but having to go to the different platforms to get my designs viral is making things a bit tricky. How can I make it easier by developing my brand on one platform, without having to make small sales (which I’ve yet made) and go to the different marketing platforms to get the attention of the audience? Do I engage with them first, giving value or do I give them an irresistible offer (like a discount or giveaway? ).